what makes for a good review? What's the difference between the review you skip over and the one you read? Reviews are commonplace today, propelling some products to the top of your search results and burying others. This week, we'll dive into these reviews and become master reviewers ourselves. 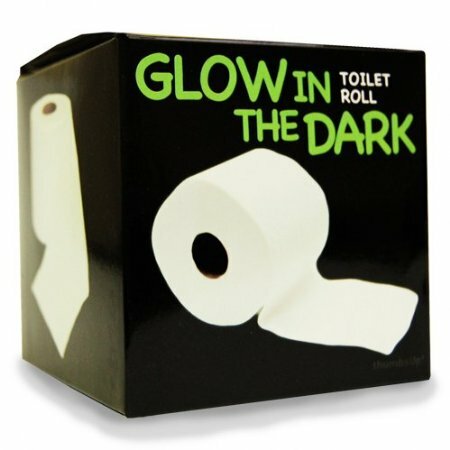 How would you review glow-in-the-dark toilet paper? What is explanatory writing - and why is it important to do it well? How do we evaluate something comprehensively and creatively? How can the online medium enhance our writing? Students will understand that explanatory writing is unbiased, logical writing that accurately conveys an idea. Students will understand that effective evaluation looks at multiple criteria consistently and in detail. Students will understand that writing online allows us to add depth to ideas by incorporating video, photos, and links to further information. Warm-up: read "Death of a Government Clerk", by Anton Checkov. what is the difference between explanatory and persuasive writing? Write informative/explanatory texts to examine and convey complex ideas, concepts, and information clearly and accurately through effective selection, organization, and analysis of content. Use technology, including the Internet, to produce, publish, and update individual or shared writing products in flexible and dynamic ways (open to feedback, link to other information). Your website link will be added here once it exists. Yay instant publishing, fame, and success!